As strange as it is, Avengers: Endgame, the culmination of over a decade of superhero storytelling, is releasing in a mere couple of weeks. And, going by the new Avengers trailer, there will be tons of action, numerous iconic characters, and a final showdown with the villainous Thanos. You see, as much excitement you should have for the new film, you absolutely shouldn’t trust the new Avengers trailer. Yes, there are plenty of exciting reveals, such as Tony Stark apparently making his way back to Earth and Captain Marvel hanging out with the rest of the team before a big battle. But does any of it actually happen? Look at the original Avengers: Infinity War trailer. At the very end, we see the typical team shot featuring heroes such as Black Panther, War Machine, Black Widow, and Captain America. And, in the background, we see the not-so-jolly-green-giant himself, the Hulk. There’s only one problem: He only appears in the very first few minutes of the movie. They lied to us through trailer! OK, that’s just one instance of trailer manipulation. Nothing to get too worked up about, right? Wrong. 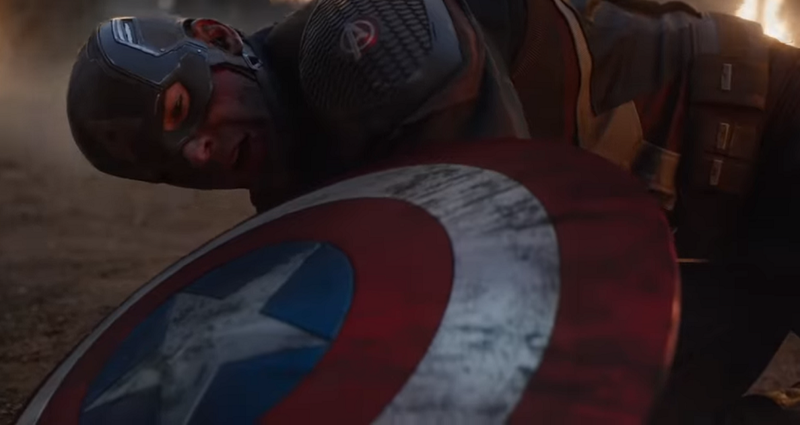 Back in March, Endgame directors Joe and Anthony Russo admitted to being manipulative in their promotion, saying there are scenes showcased in the new Avengers trailer that won’t even be in the final release of the film. Well, I can’t really tell, Joe. That’s what makes this so frustrating. So what have we learned? Well, for one, you may be shocked to know that you can’t trust the billion dollar Disney corporation. Furthermore, this entirely messes with expectations for the massive blockbuster, which makes you question which scenes will actually make it to the final release. Will the Avengers actually square off against Thanos? Does Iron Man ever escape the cold, depressing realm of space? And, most importantly, does Hawkeye really get a haircut? Previous article What Does the Arrival of LinkedIn's New Live Streaming Service Mean?